This small 20h vineyard was once owned by Steven Spurrier, the wine writer, and former Paris-based wine merchant who organized the famous 1976 “Judgment of Paris” tasting. In that same year, the Bungener family acquired the estate, located in a hidden valley surrounded by Mediterranean forest at the foot of the Dentelles de Montmirail. Since 1989 Henri Bungener has farmed the vines organically and the wines have received critical acclaim well beyond their appellation. 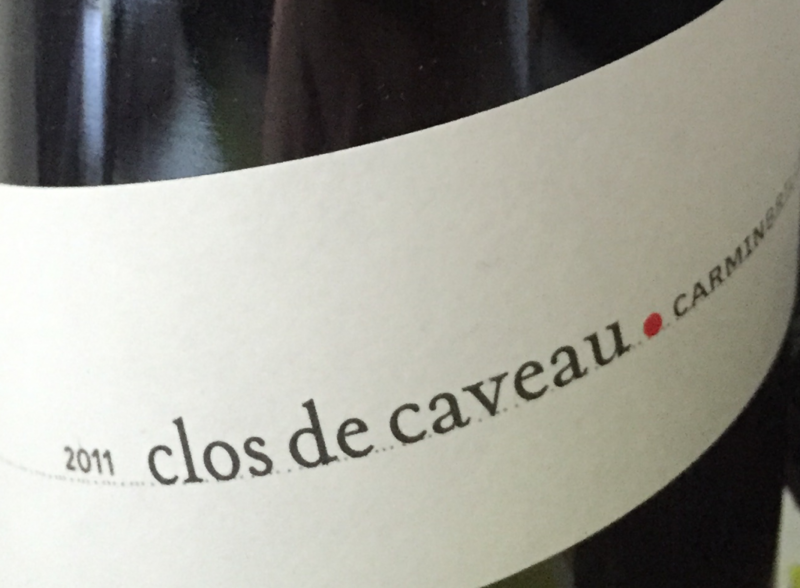 This delightful wine is from a small parcel high above the valley and just outside Vacqueyras – the Rhone is visible in the far distance – it is a tribute to the boatmen who used to transport wine barrels downriver. Made from a selection of younger vines – a single 12h-parcel running along a sheltered southwestern slope – ripe blackcurrant flavors and a lush, juicy finish. Older vines, as always hand-harvested, three long slow months of maceration, then 18 months in barrel – deeper and more-full bodied, robust and age-worthy. This is the show-stopper – old and low-yielding vines – they look like a row of octopuses with their heads in the ground. It makes a dense and concentrated potion – not for the faint of heart.